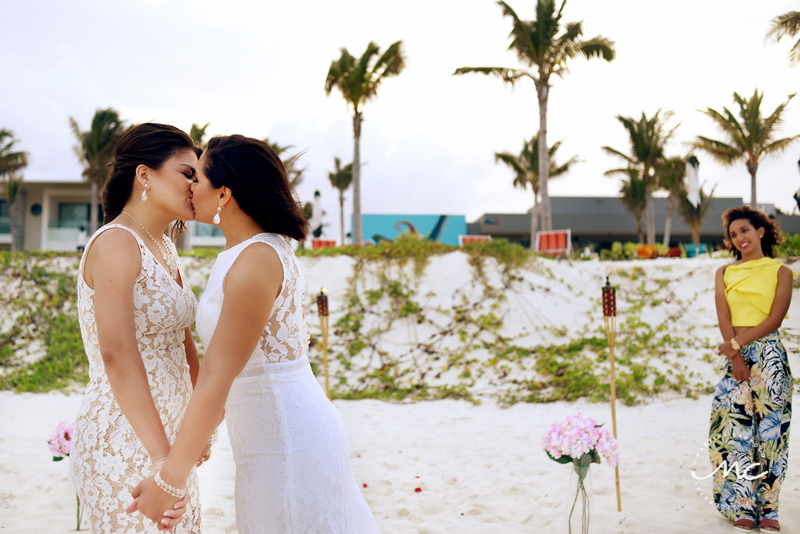 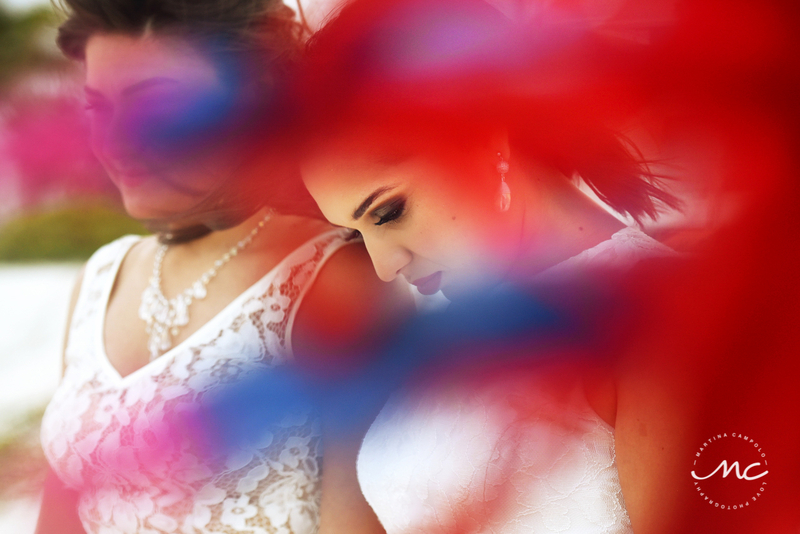 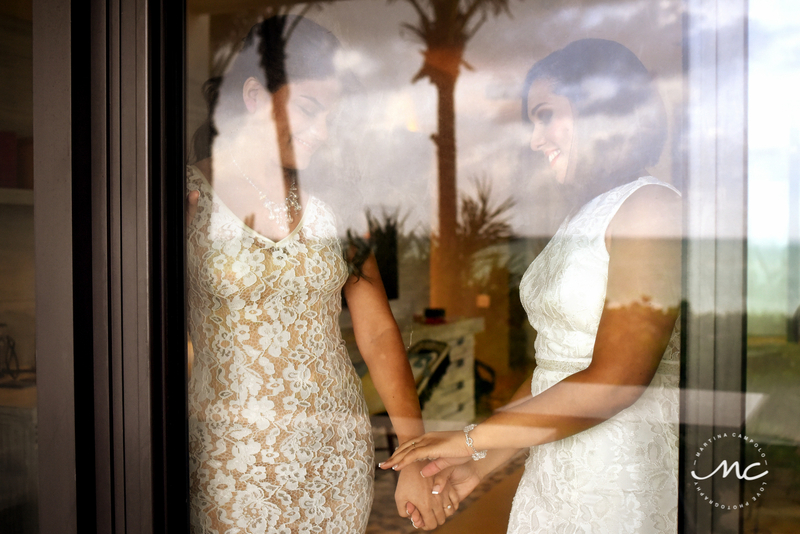 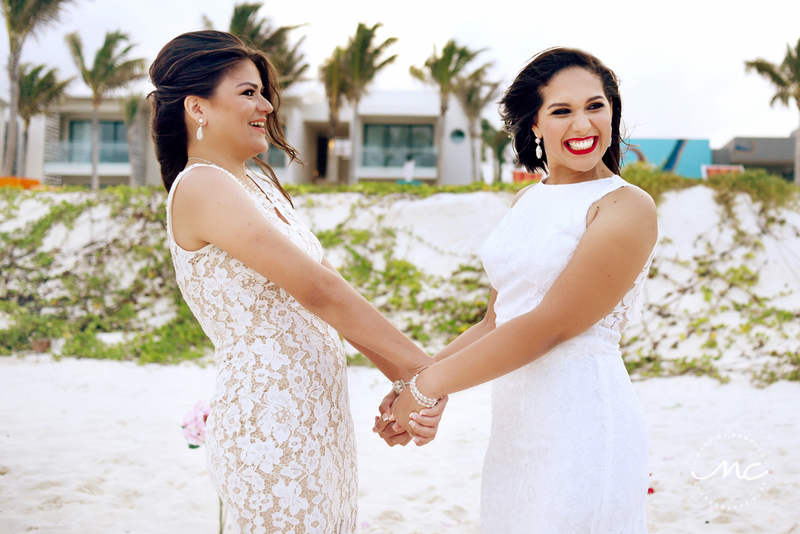 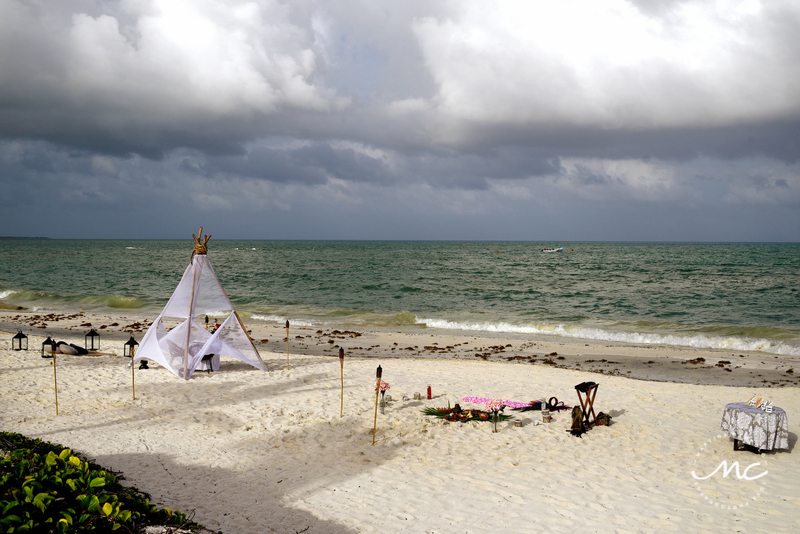 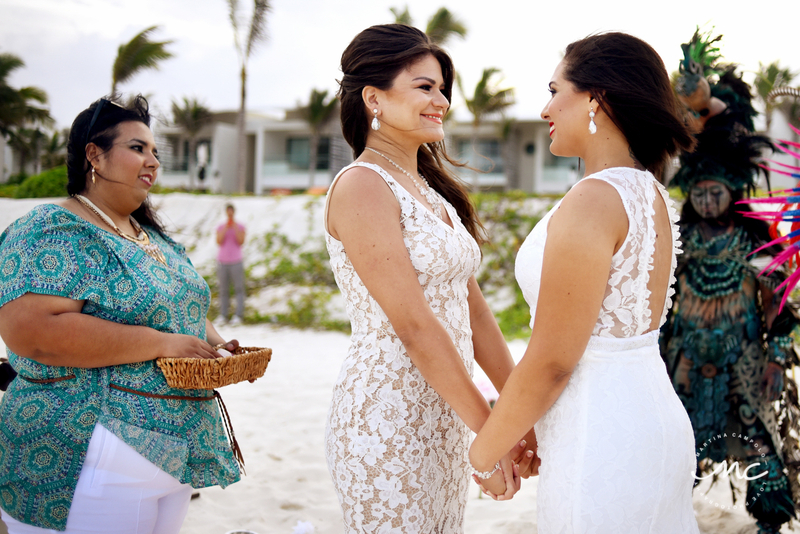 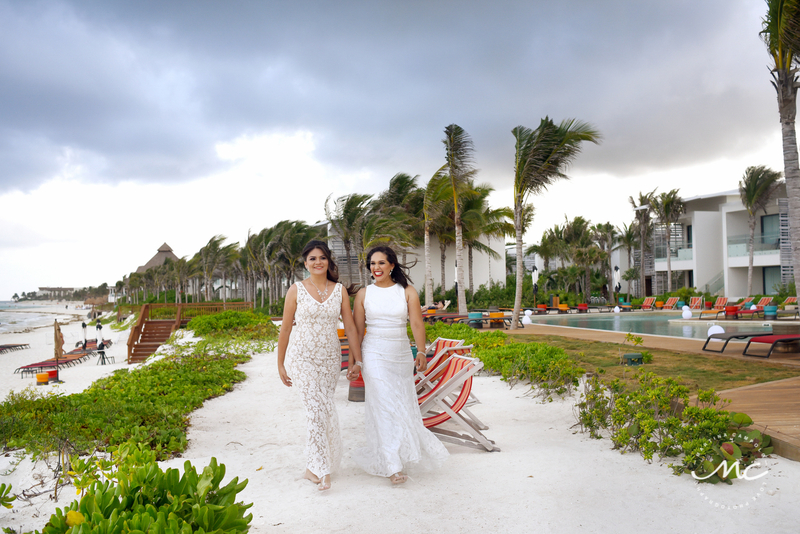 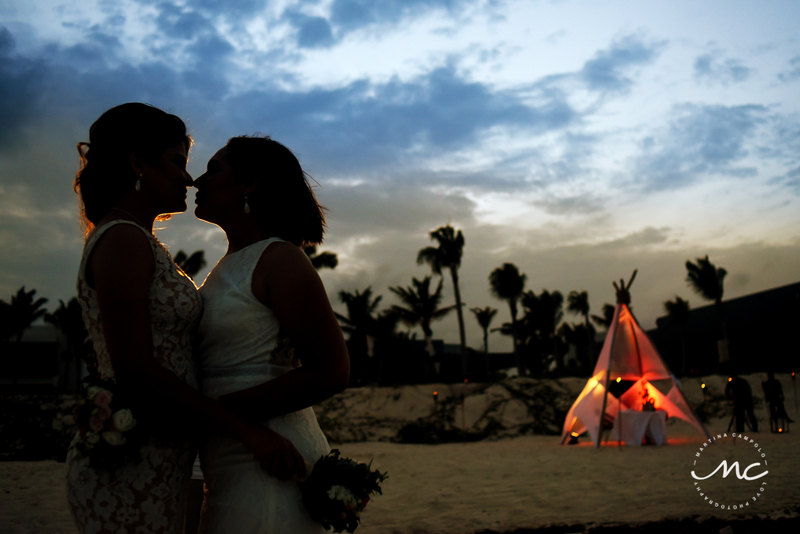 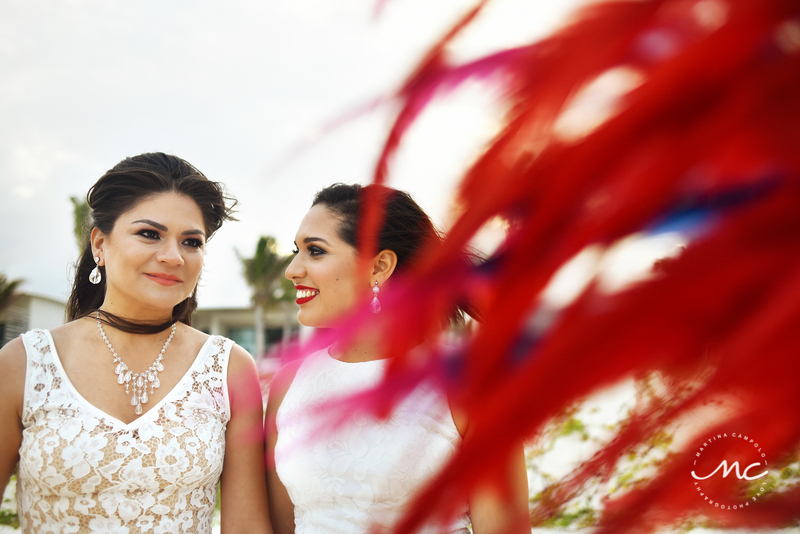 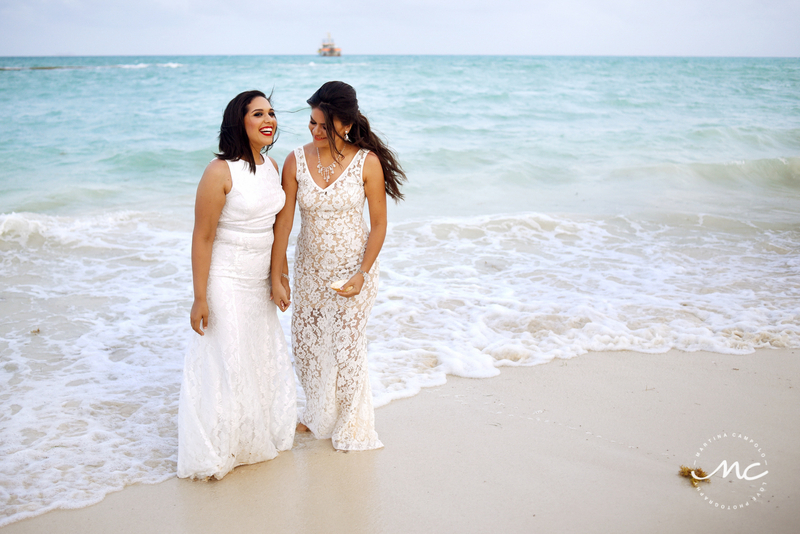 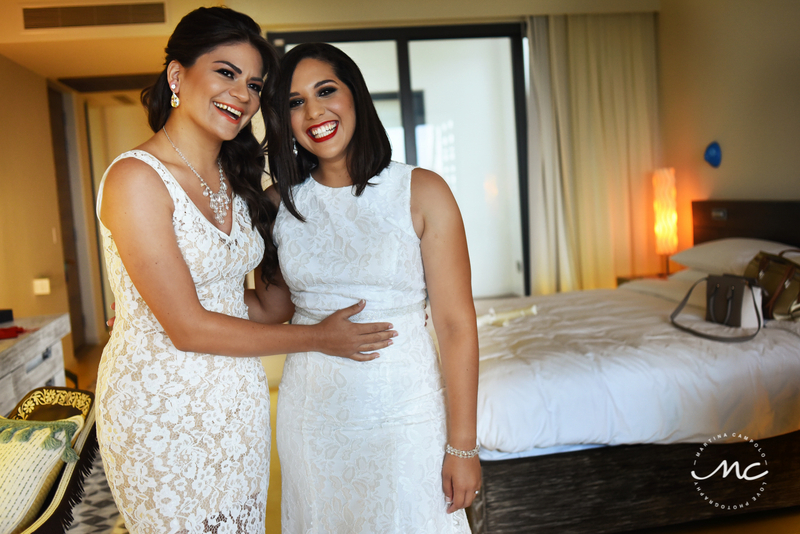 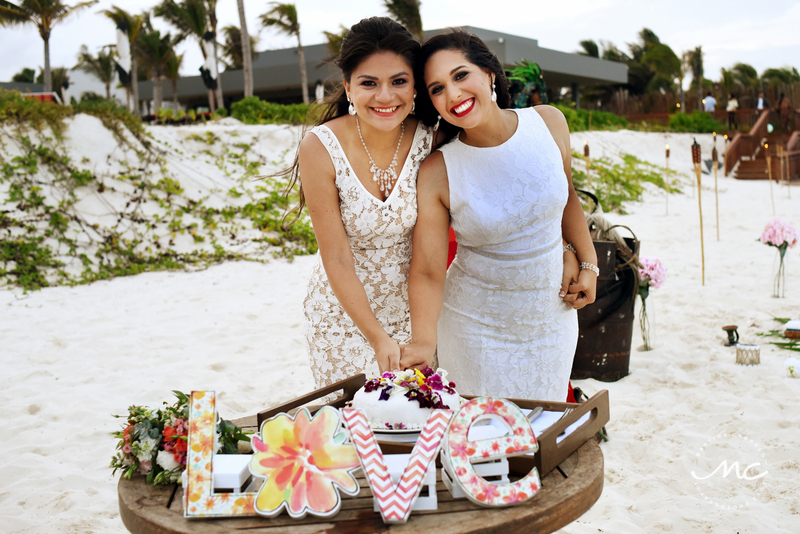 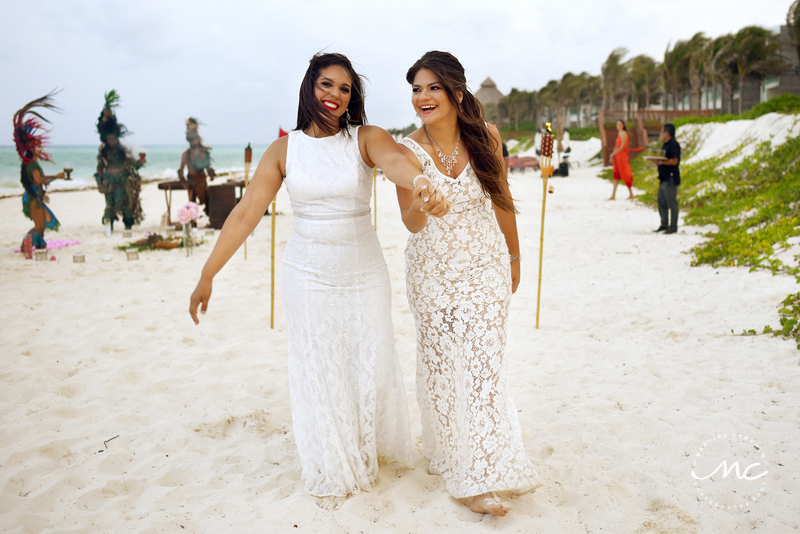 When two souls meet and realize they are meant to be together, the universe conspires to give place to an intimate Andaz Mayakoba Gay Wedding in the white sandy beaches of the Mayan Riviera, Mexico. 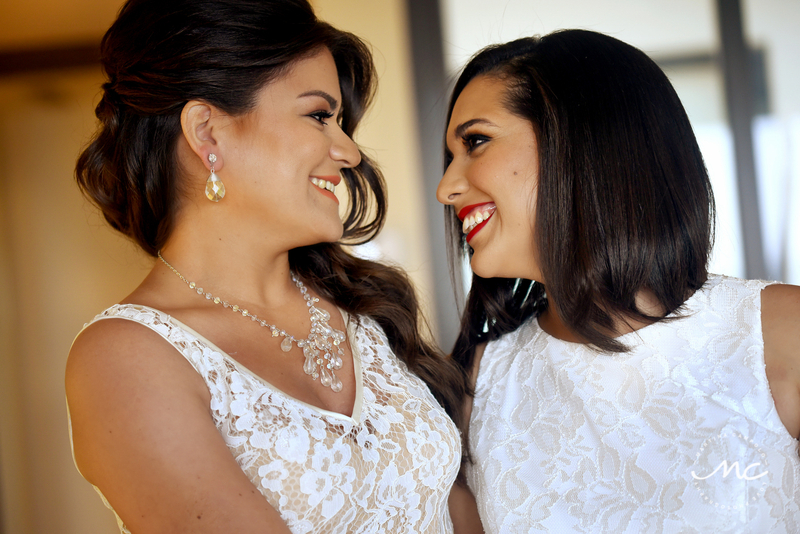 A & H paths crossed around three years ago and they have been inseparable since then. 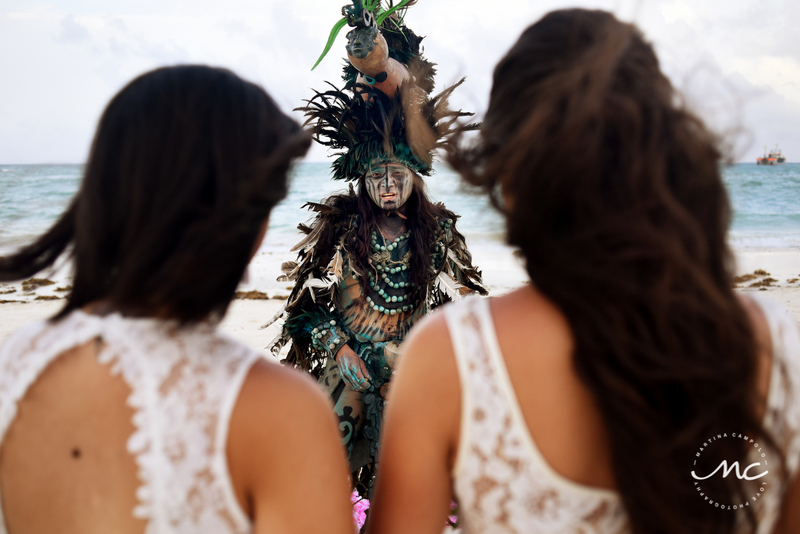 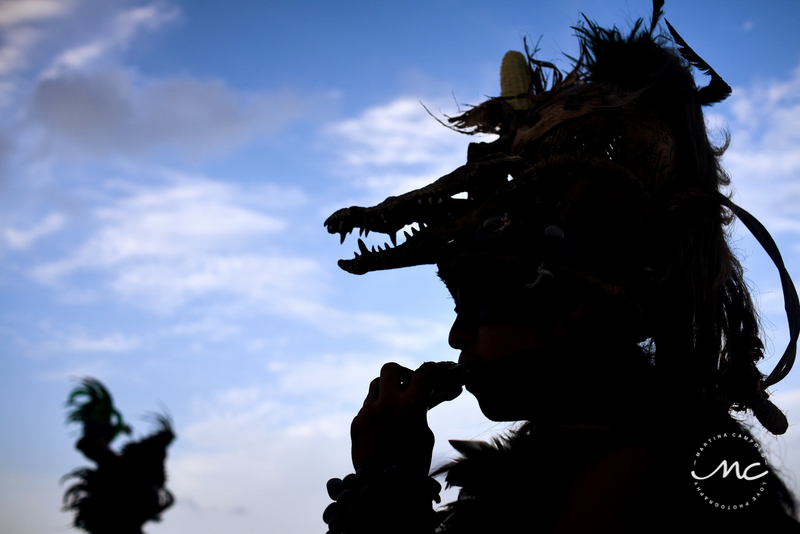 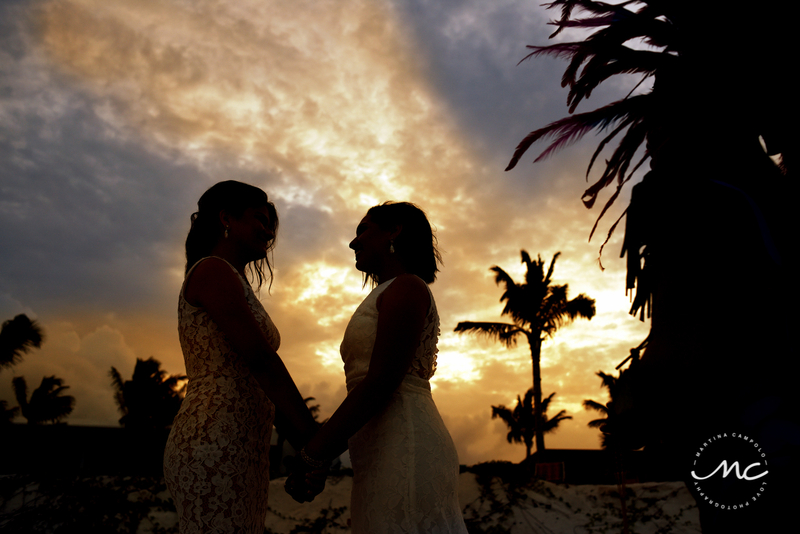 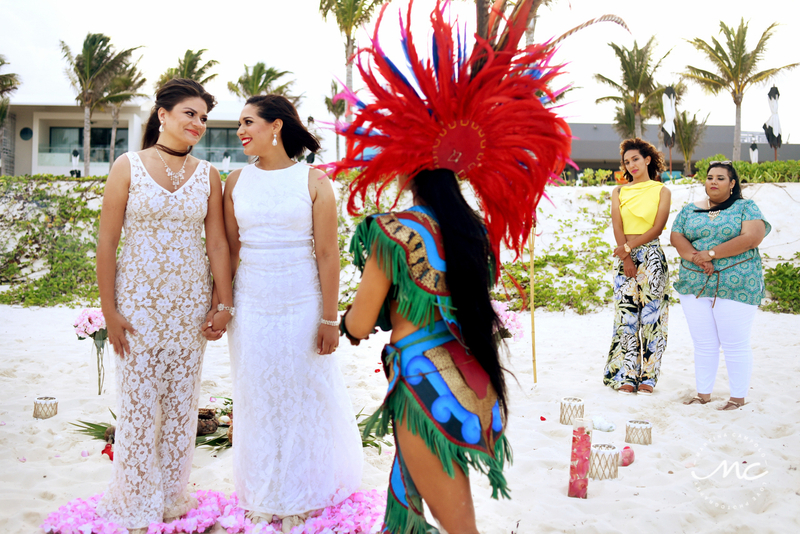 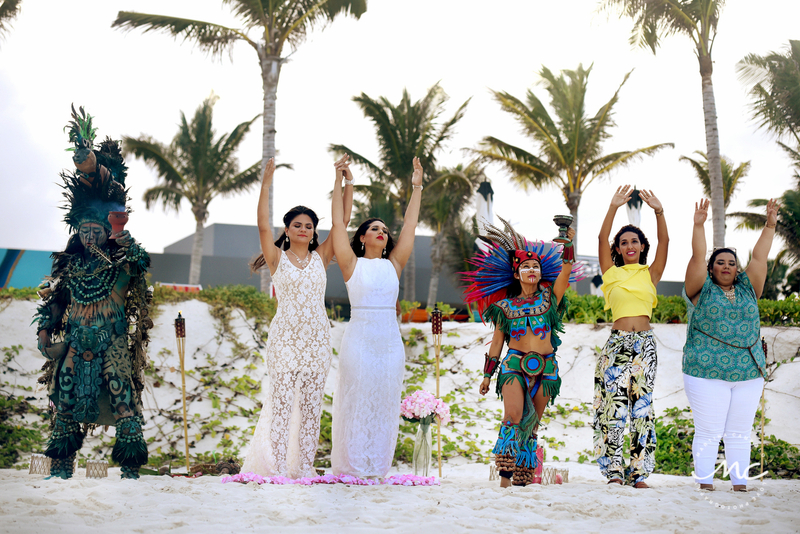 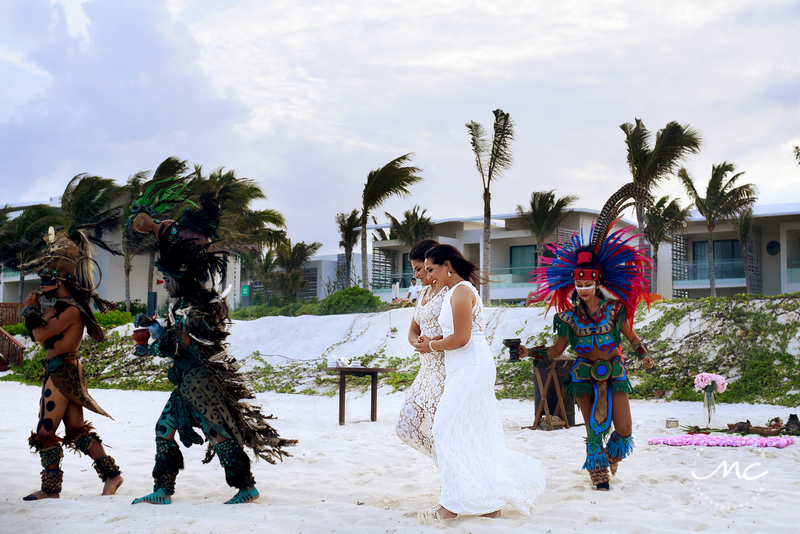 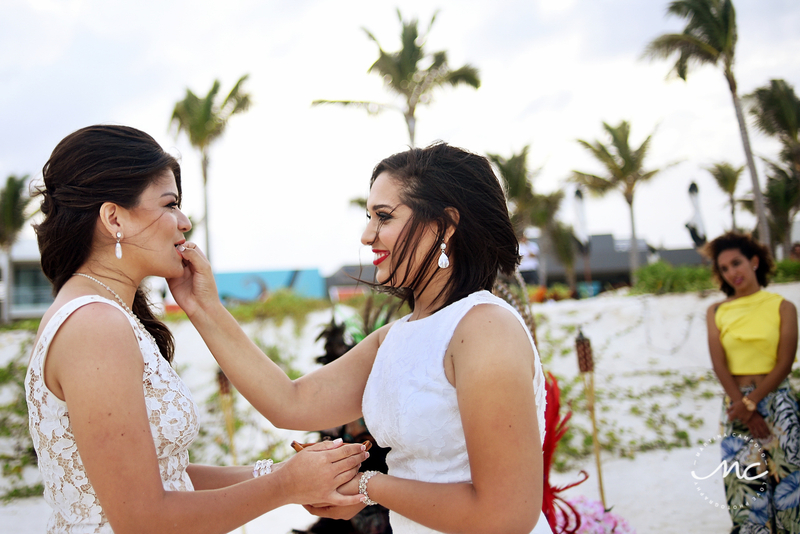 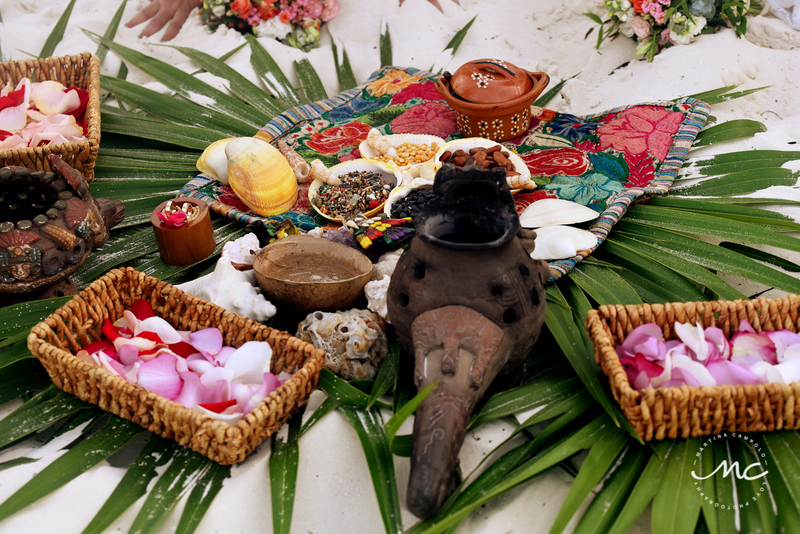 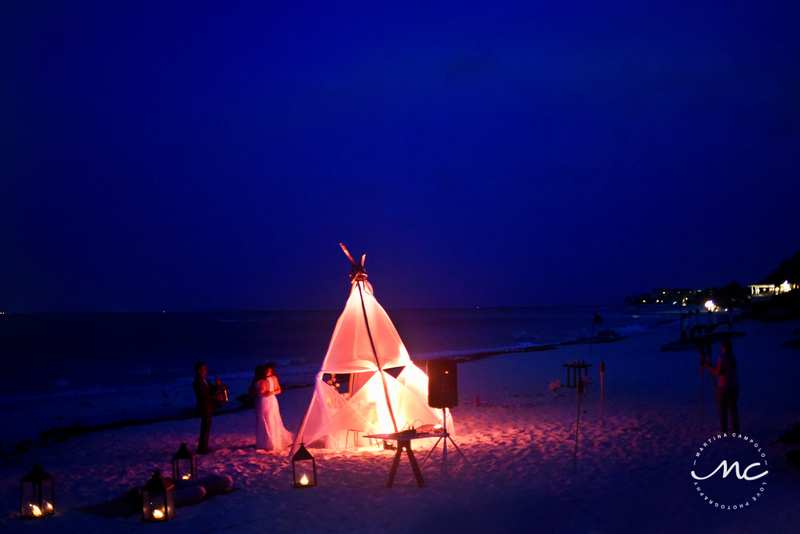 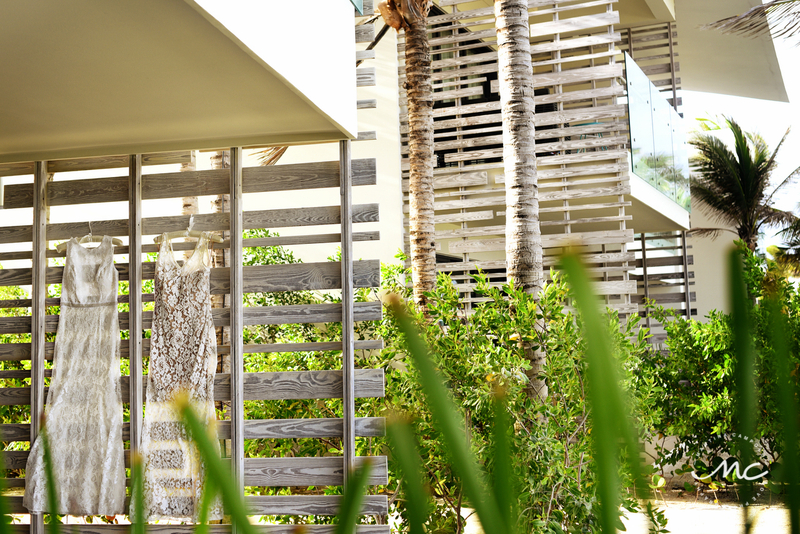 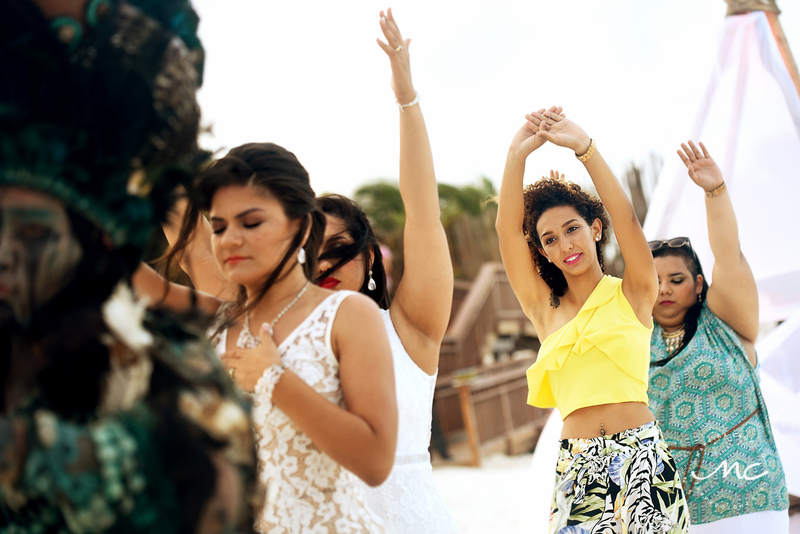 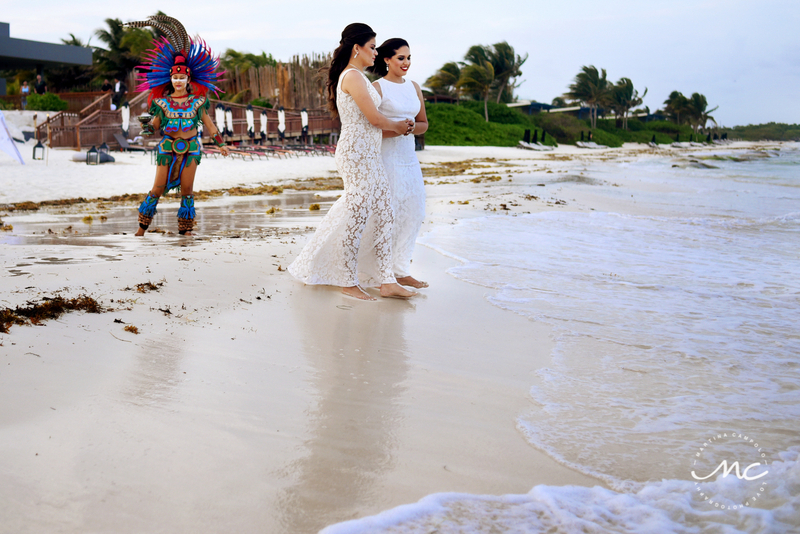 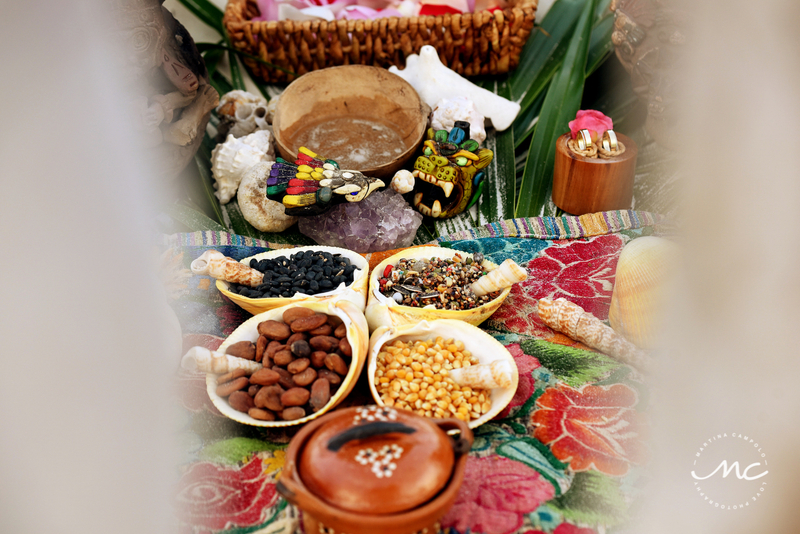 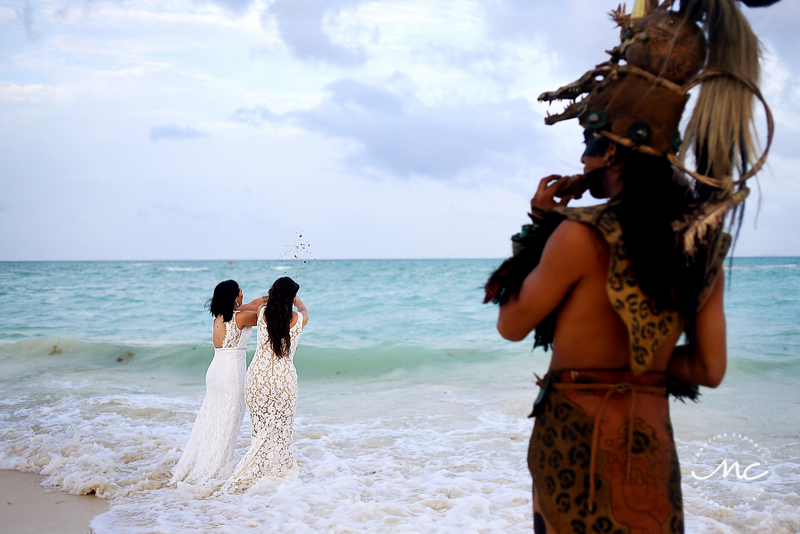 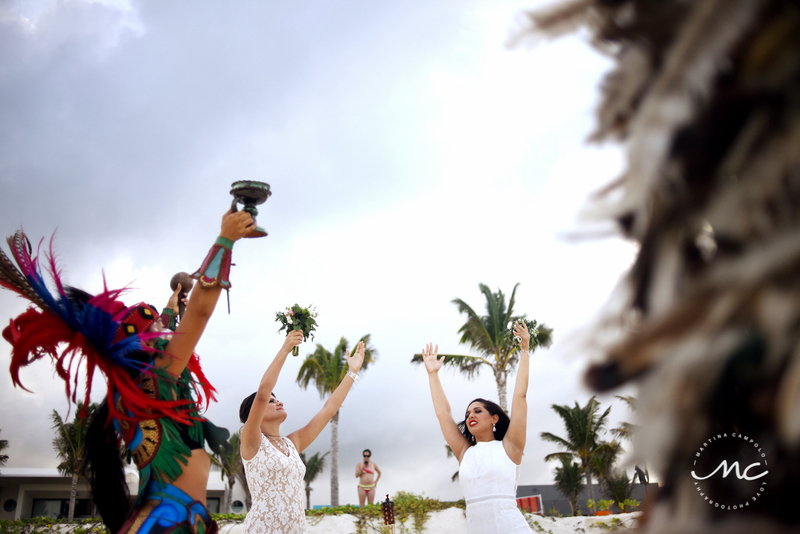 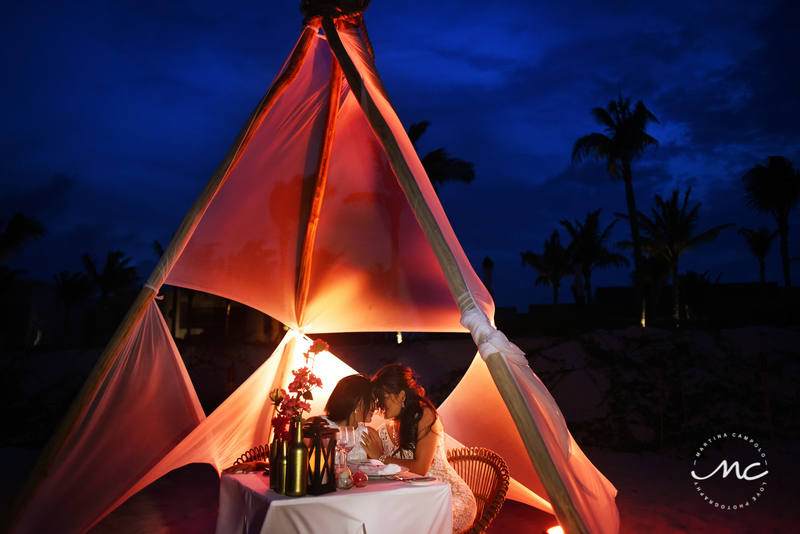 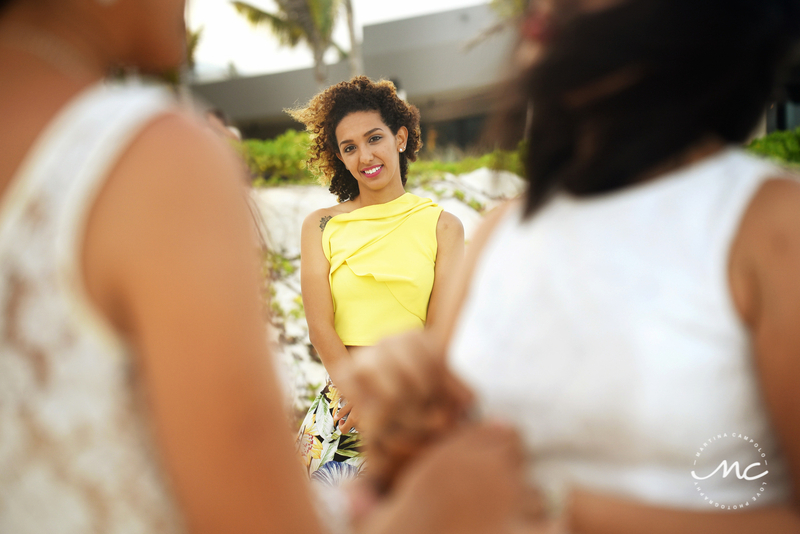 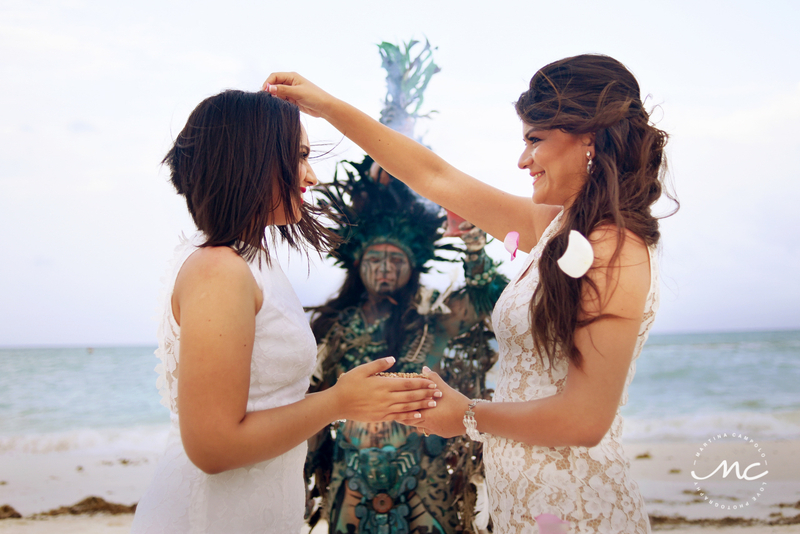 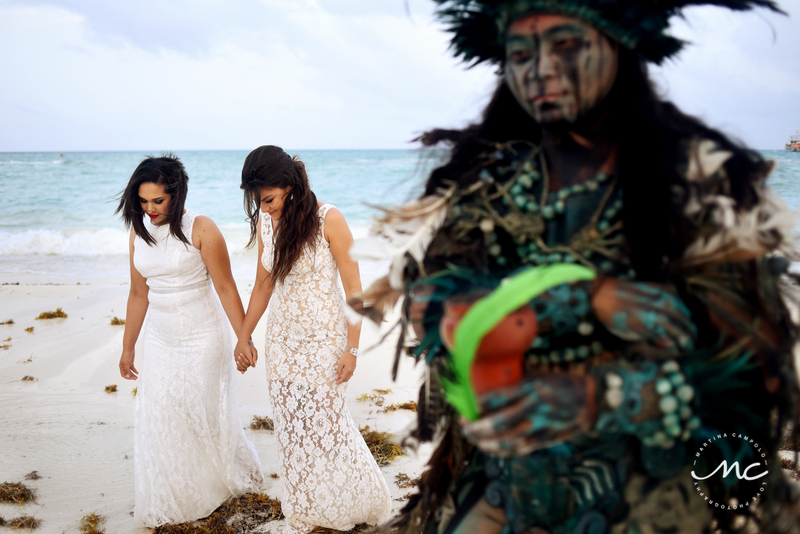 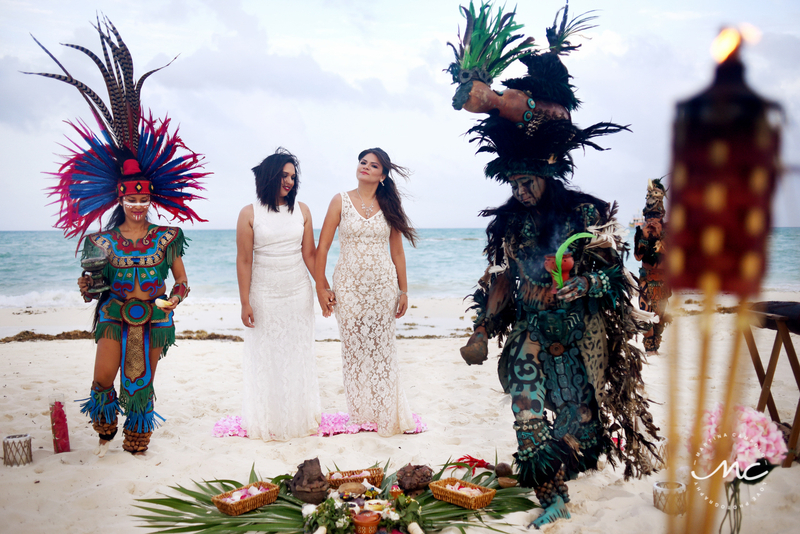 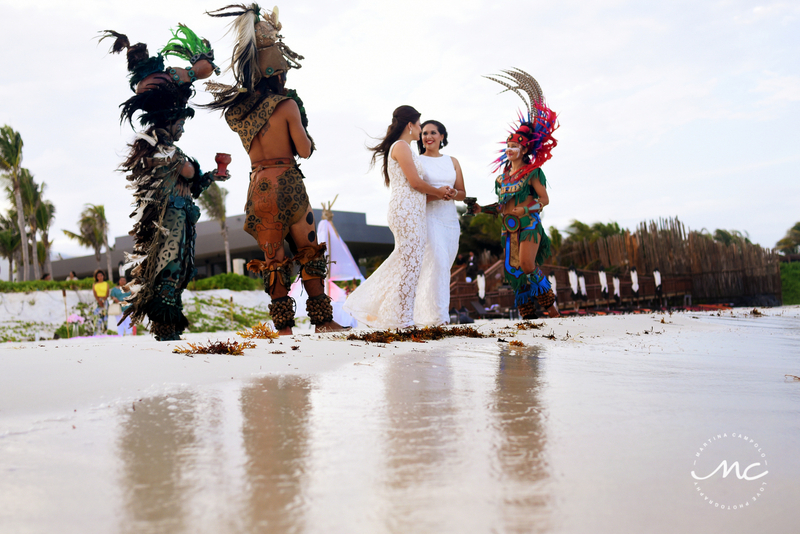 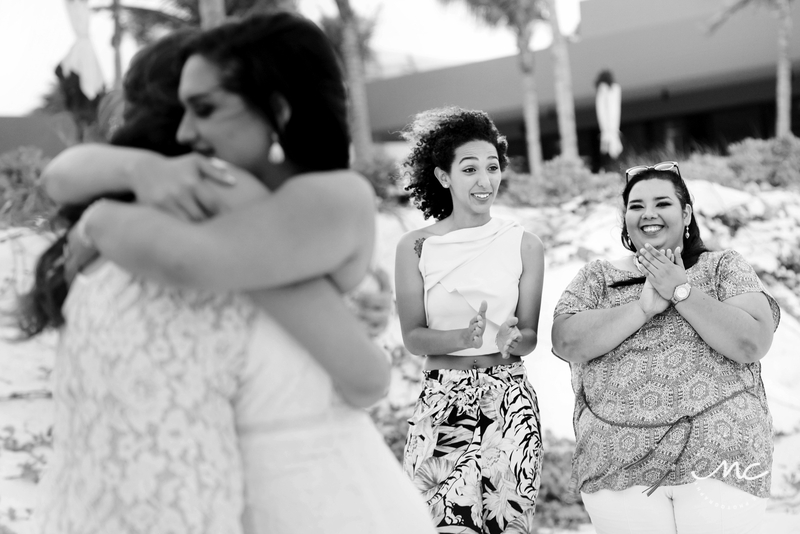 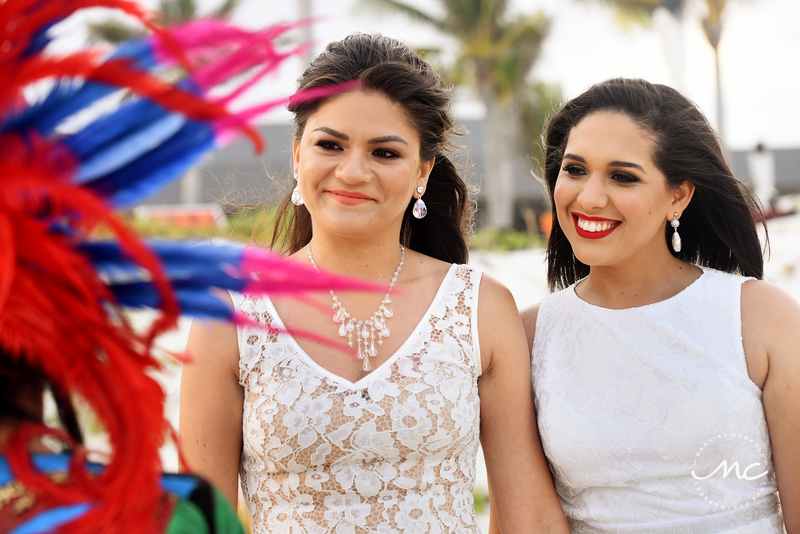 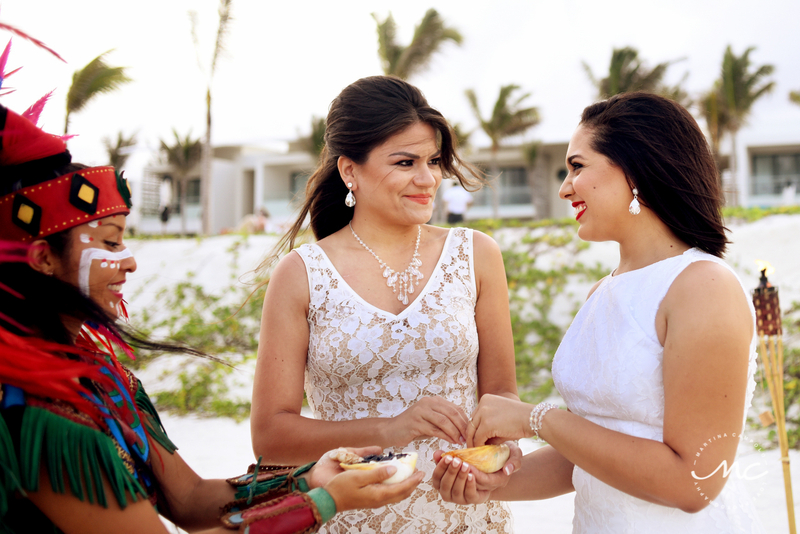 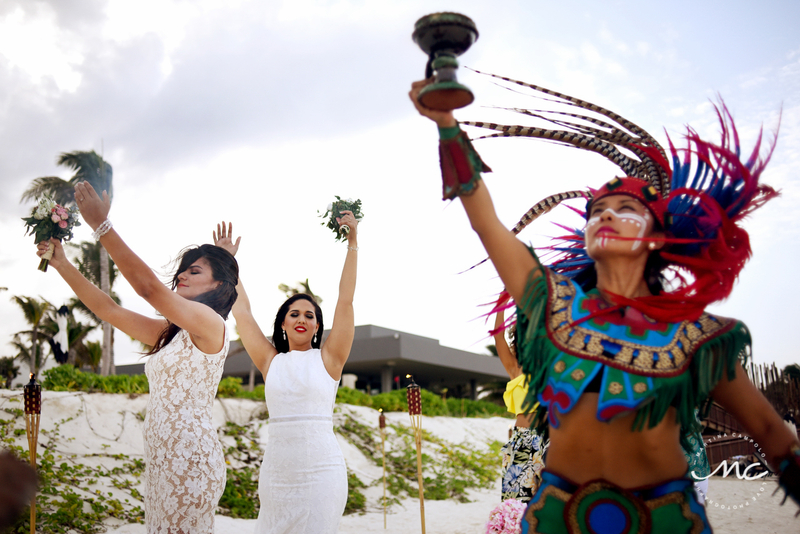 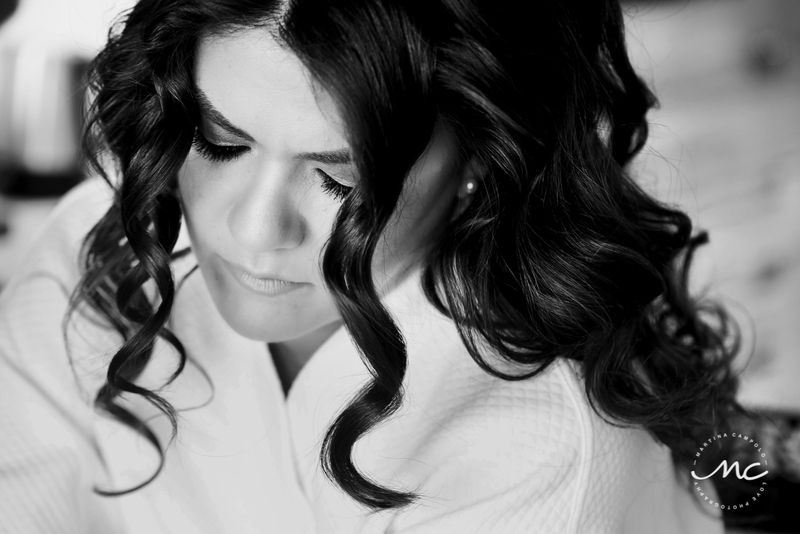 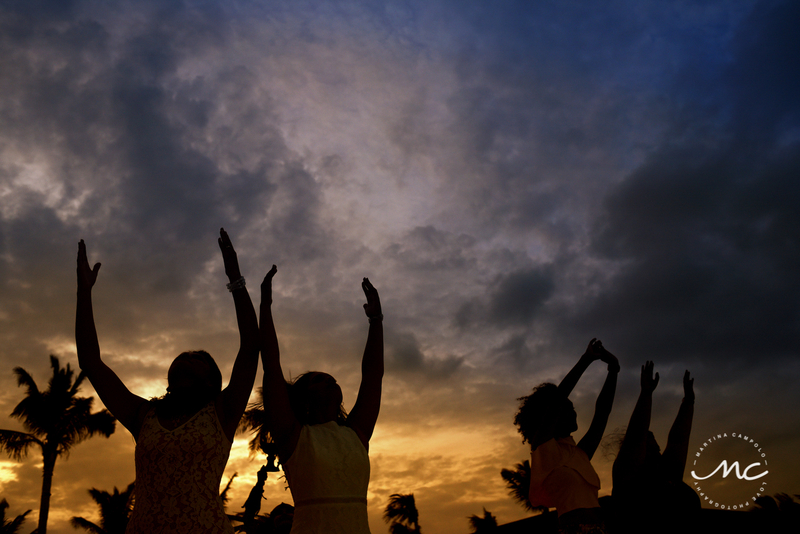 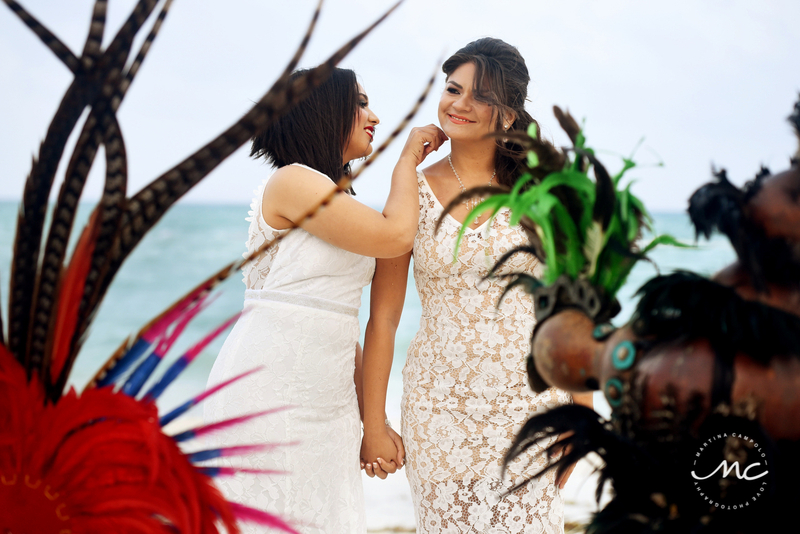 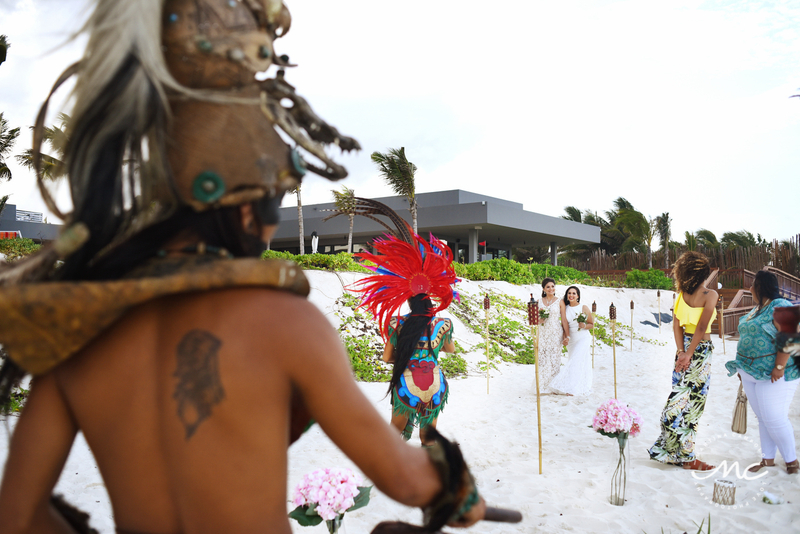 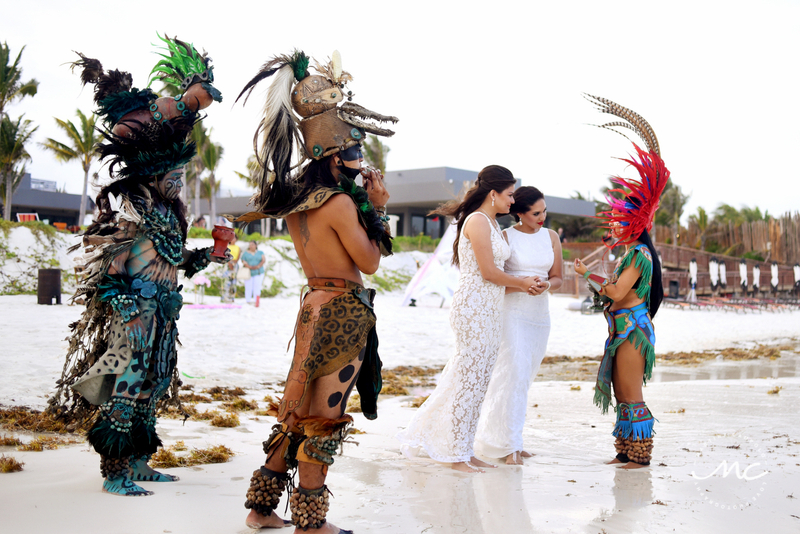 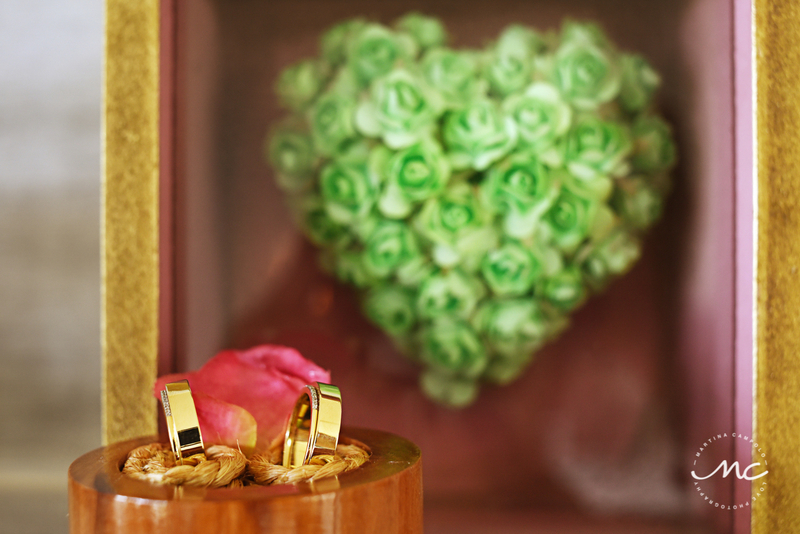 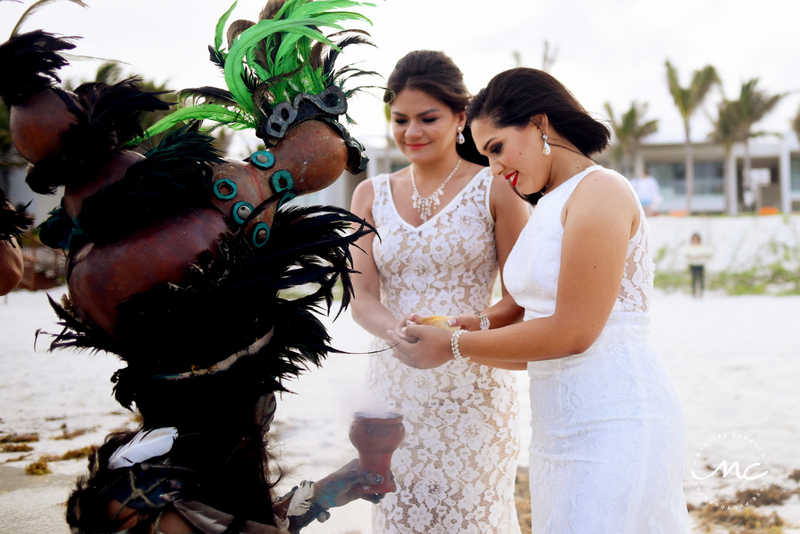 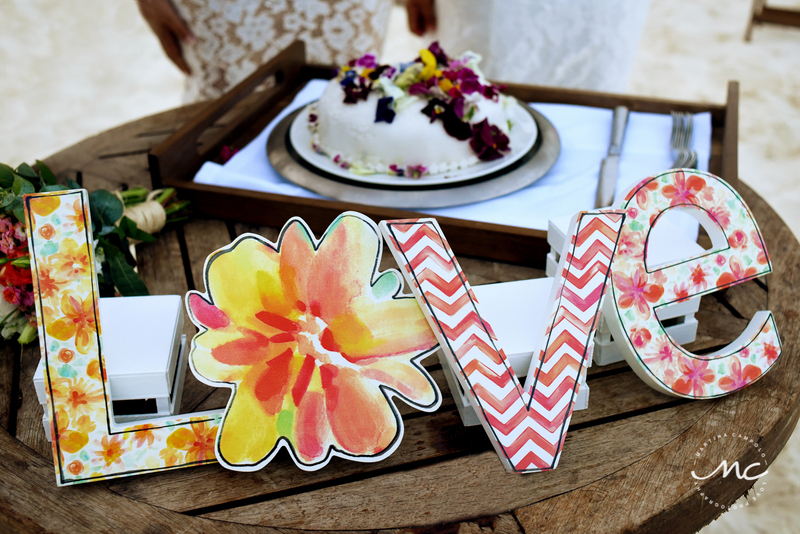 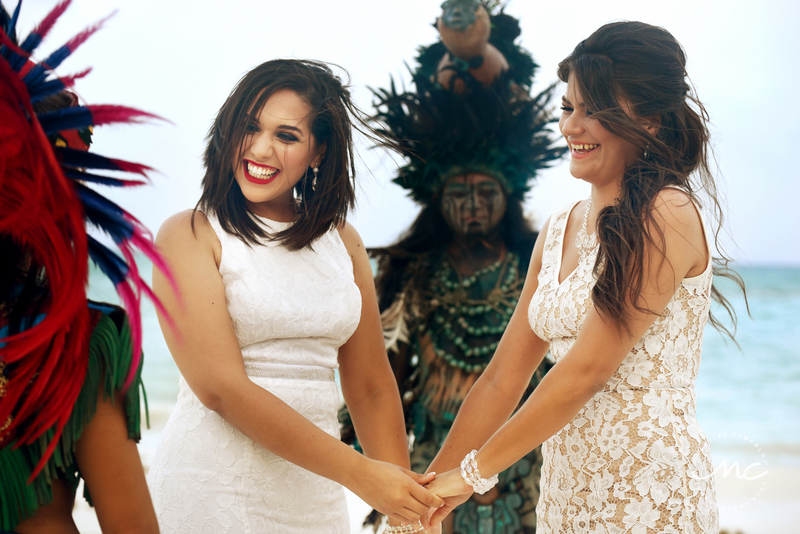 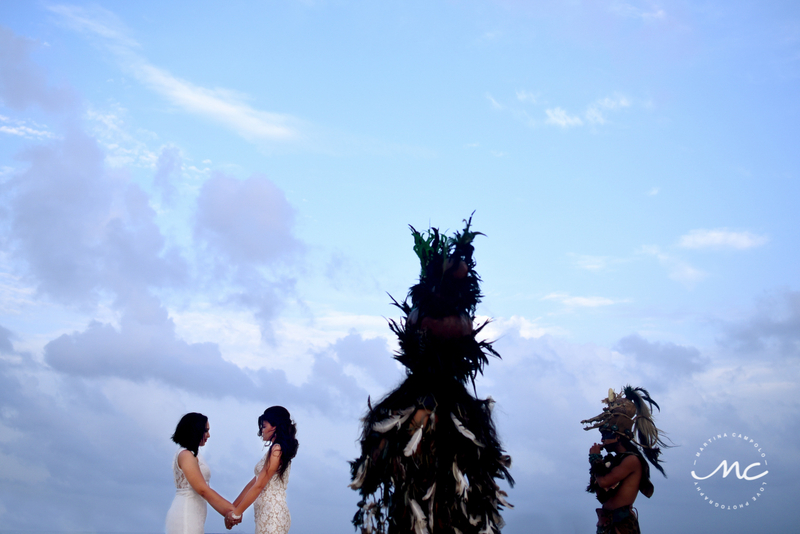 With the foundation that “a woman’s success can only help another woman’s success”; they relied on the incredible team of Spirituality Riviera Maya to unite their souls with a very meaningful Mayan Wedding Ceremony. 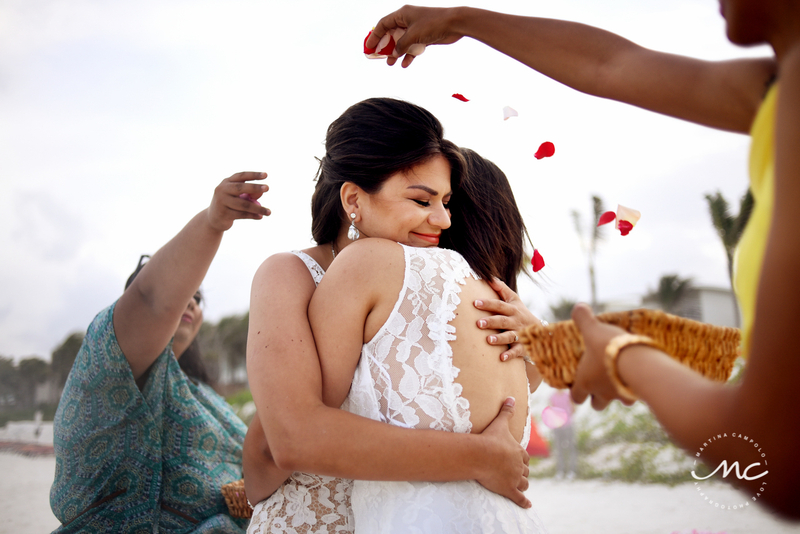 I can’t thank you enough for trusting me to capture this important chapter in your lives and truly hope that the years to come are full of love, growth and so many happy moments!! 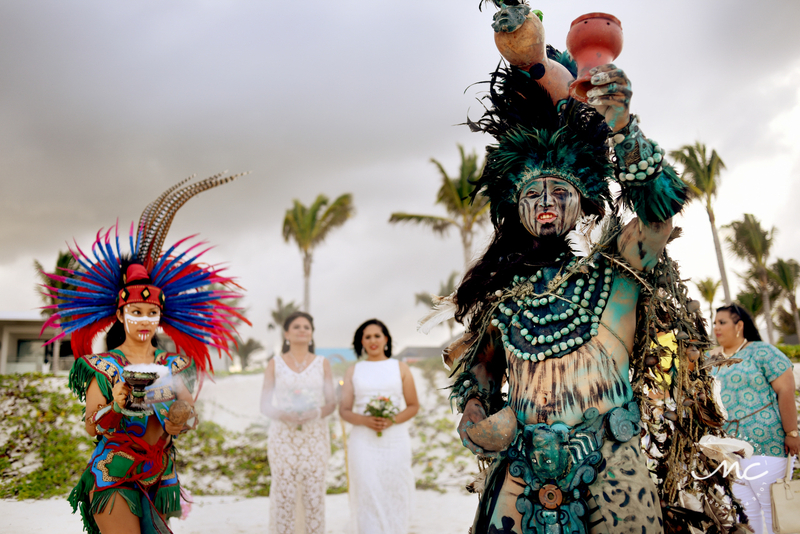 Special thanks to the amazing team at Andaz Mayakoba Resort Riviera Maya for the hospitality and Planner1Events for the gorgeous setup.